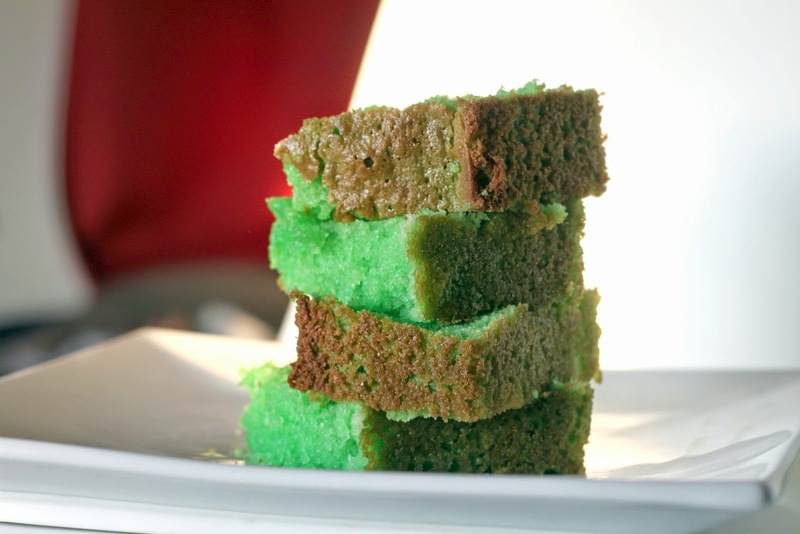 Asians usually don't like very sweet desserts and Pandan chiffon is no exception to that rule. It's more common in Malaysia and Indonesia but still available all over Asia. Pandan actually means "screwpine leaves" although that still didn't give me a clue as to what it is. But all you really need to know is that it's a great-smelling leaf that you can cook with. 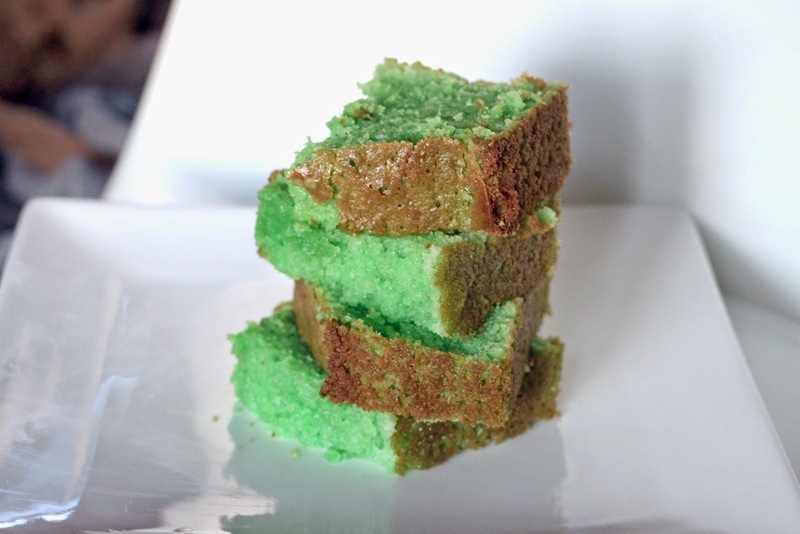 J has always liked pandan cake, and bought it wherever she's seen it. I tried some from hers once and couldn't taste very much. I do know that it's always green and smells amazing, like an overly fragrant vanilla. 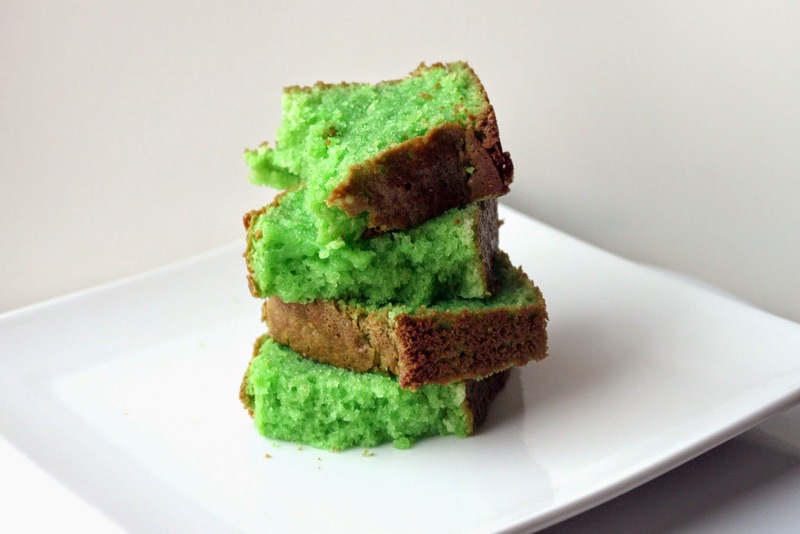 So I thought I'd try to make a pandan cake for J! It wasn't too bad, since the extract is available at Asian supermarkets, and lucky for us, we live in Atlanta, which is rife with Asian supermarkets! The extract was freakishly green though. I read that pandan is green because of the chlorophyll in the leaves, but they definitely add some strong food coloring to it. The recipes online insist that you use a Bundt cake pan, but I'm still holding out for my dream one, so I decided to make it in a regular cake pan and some in cupcake form. They turned out a little moist on the bottom, as if it wasn't fully cooked (so I now understand the insistence of a Bundt pan) but still delicious for the most part. I was worried since I kinda just adapted the recipe as I saw fit. I'm getting bolder with that... 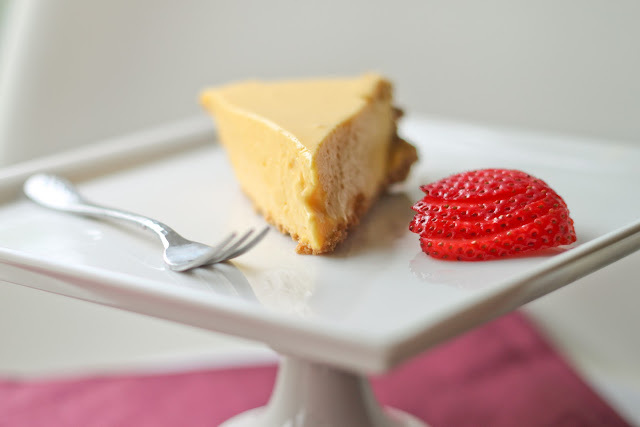 It still didn't taste that strongly of anything, but it's simple and an airy delight. I want to add more extract and coconut milk next time.. I sent some to my mom's office and they loved it, even though they had no idea what it was. Sanjana ate about 3 cupcakes and J took the rest. My mom and my sister liked it a lot as well. It's very light since it's technically a chiffon cake, and there's no butter in it. See how spongy it is? Whip the egg whites and the cream of tartar together to stiff peaks, gradually adding in the sugar. Mix everything else in a bowl all together until incorporated. Fold in the egg white mixture with the rest. Fits a 9-10 inch tube pan. Bake at 350 degrees for about 75 minutes or until the top springs back when you poke it. Invert the pan and remove carefully. I'm definitely making this for my grandma when I visit her in India this summer!